Every month, Windermere Stanwood-Camano publishes a snapshot of the local real estate market. Our Brokers use this data to help determine listing prices, realistic offers, and tailored advice for their clients. We also like to make this information public, to help you with your real estate journey. 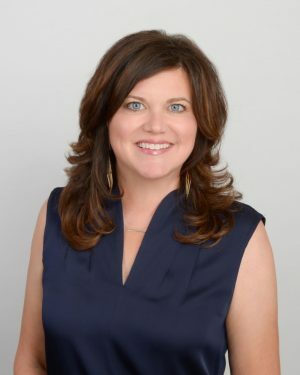 Here are Marla Heagle’s key takeaways from December 2018. Heading for a Balanced Housing Market? How do we determine if we are in a seller’s, buyer’s, or balanced housing market? 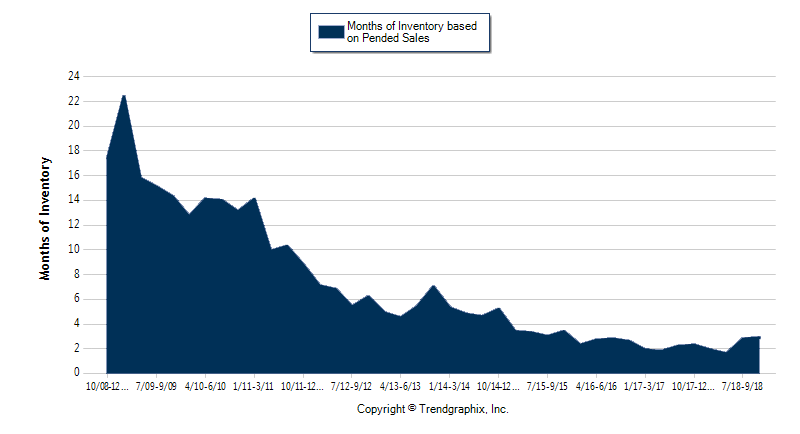 It comes down to something called Months Supply of Inventory (MSI). MSI quantifies how many months it would take the market in its current condition to absorb all the active listings. So, we’re easily able to see if the market is favoring buyers or sellers. Generally, a balanced market will have somewhere between four and six months of supply. If supply is less than four months, sellers have gained asking power. If it’s above six months, buyers have gained negotiating power. MSI is calculated by dividing the current month’s inventory figure by a rolling 12-month calculation of pending sales. Here’s a glimpse at our local MSI. Camano Island had 2.6 MSI, which is a seller’s market. Stanwood had 3.7 MSI, which is a seller’s market heading towards a balanced market. Camano Island had 29.1 MSI, which was a buyer’s market. Stanwood had 10.9 MSI, which was also a buyer’s market. If new homes stop entering the market today, MSI equals how many months would it take to sell all the homes currently available for sale. It would take 2.6 months on Camano Island today but would have taken 29.1 months 10 years ago. Times have changed. The chart below shows the Stanwood/Camano Island combined MSI over the past 10 years. “Returning to a normal market is a good thing. However, after the zaniness of the last eleven years, it might feel strange. If you are going 85 miles per hour on a road with a 60 MPH speed limit and you see a police car ahead, you’re going to slow down quickly. But, after going 85 MPH, 60 MPH will feel like you’re crawling. It is the normal speed limit, yet, it will feel strange. To read in-depth statistics from last month, click on the links below.